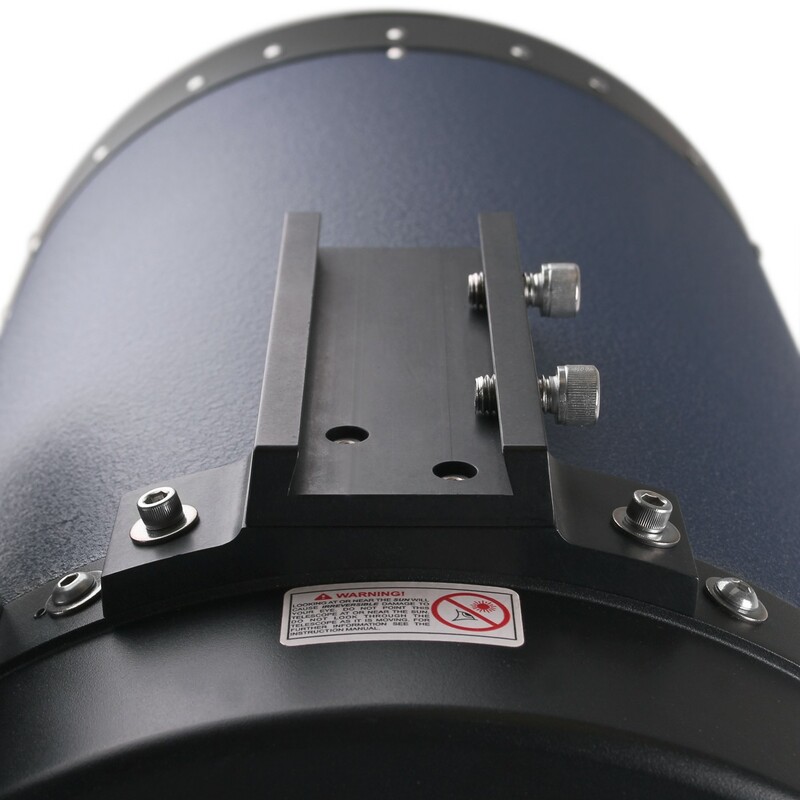 eade 14" f/8 ACF Optical Tube Assembly #1408-80-01 with the Losmandy-style dovetail. The bare essentials for an unbeatable price. 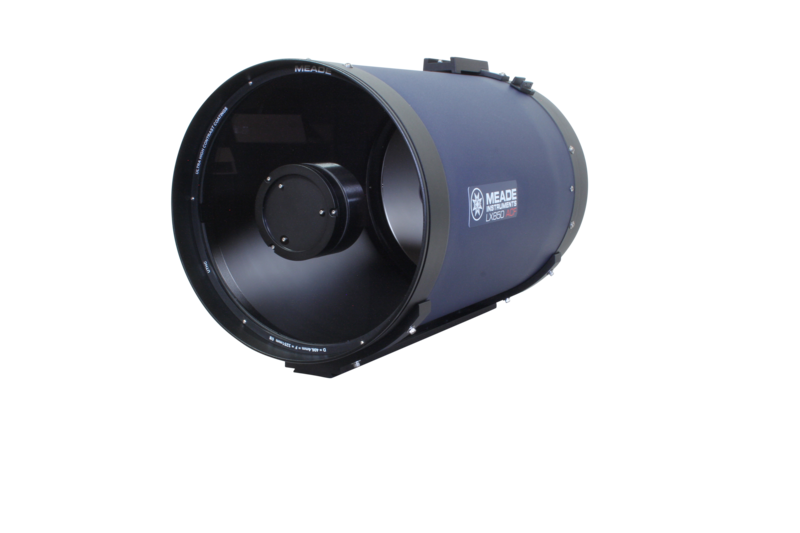 Building on Meade s award-winning Advanced Coma-Free (ACF ) optics, the 14" OTA employs a fast f/8 optical system with high-contrast baffling that insures crisp, pinpoint imaging to the very edge of the field. 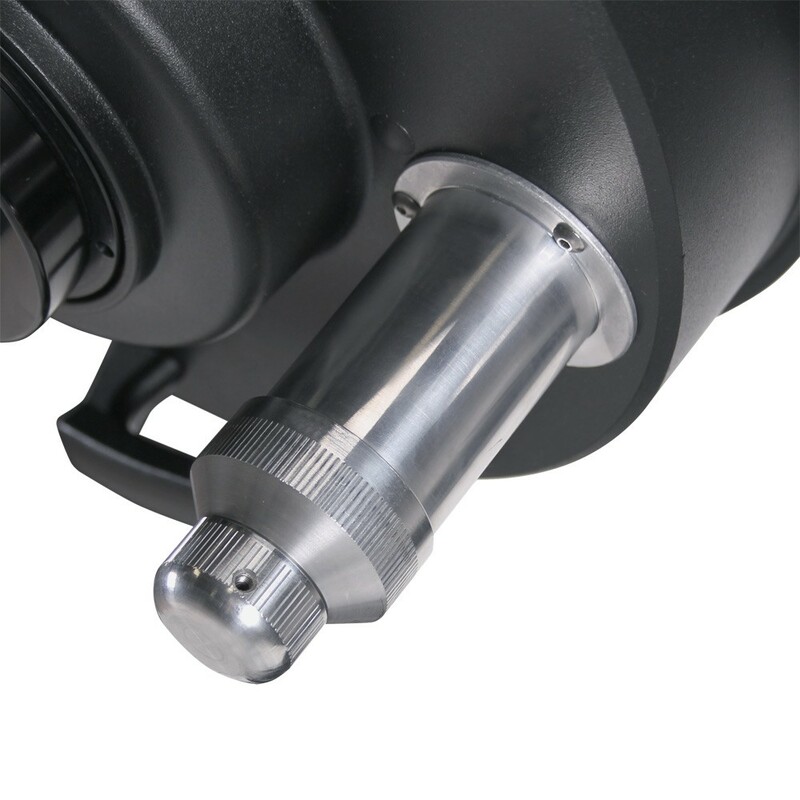 Features an internal zero image shift Crayford-style focusing system with a two-speed 7:1 reduction control that provides smooth, precise focusing at any magnification. 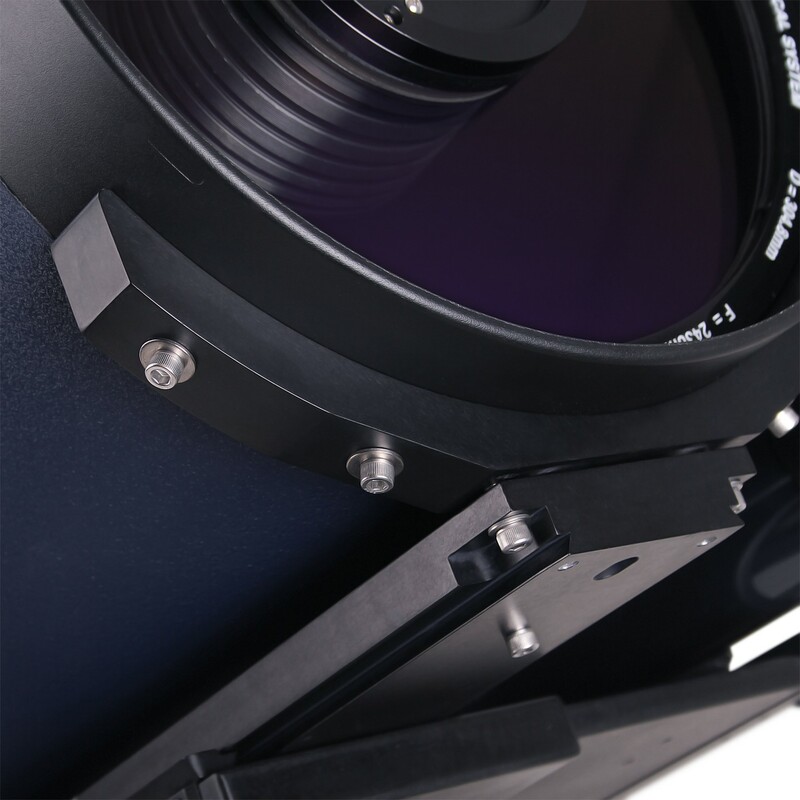 Also features Meade's Ultra-High Transmission Coatings (UHTC) for maximum brightness and contrast, an oversized low-expansion primary mirror for extra aperture and to prevent thermal expansion of the mirror, primary mirror lock for increased image stability, and diffraction-limited optics.